We hope you are all having a great Easter break. 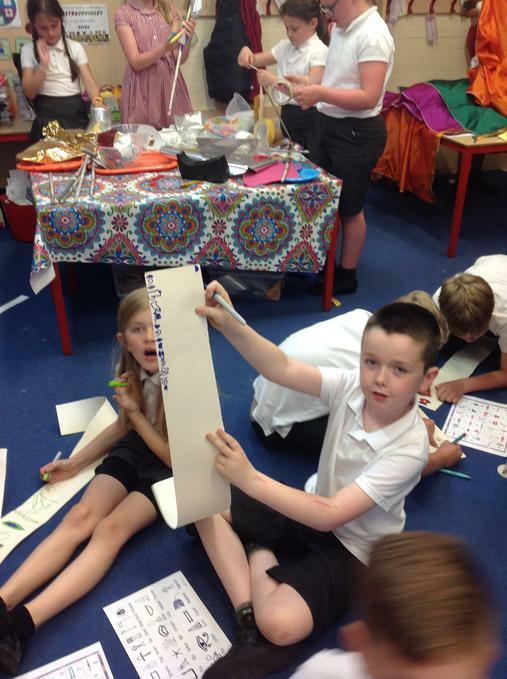 We are really looking forward to seeing your homemade musical instruments when you come back to school. We have lots of exciting things planned for this half term. See the newsletter and topic web below for more information. We hope you have all had a lovely half term. To find out what we have planned this half term then please see the newsletter and topic web attached below. At the end of this half term we will be learning about electricity. Here are some useful websites that might help you with your homework or which will help you learn a bit more about electricity before we learn about it in class. By the end of Year 4 everybody needs to know their multiplication facts up to the 12 times tables, Hit the button is a really good website to help you get really quick. The link is below! Is it important to be green? 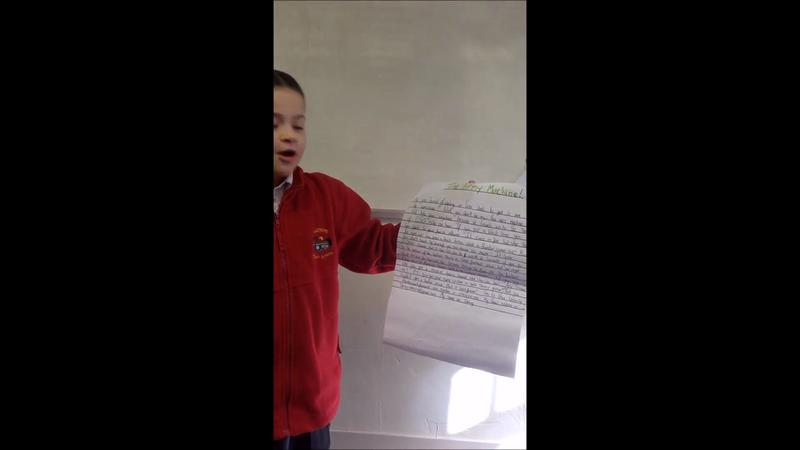 Our topic is, 'Is it important to be Green?' Below are a list of websites that will help you to find out more about how we can look after our environment and the creatures that live in it. Some of these websites will help you with homework or with guided reading. How can you help butterflies? How can you help hedgehogs? Why do bees need our help? Why is the orangutan in danger? 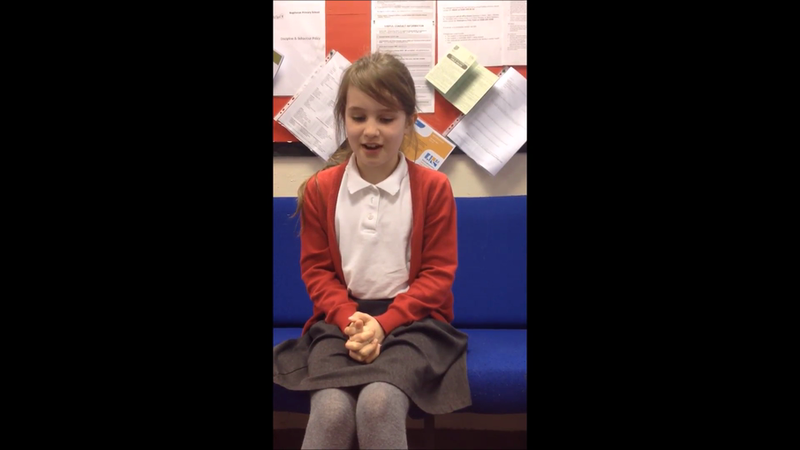 Newsround what it climate change? I hope you all have had a lovely summer holiday and are looking forward to coming back to school. I'm really looking forward to teaching you all in Year 4 and we have a really exciting half term planned. See the topic web and the newsletter below to find out everything that will be going on! PE will take place on a Monday and therefore you will need to bring your PE kit then. You will also be going swimming on a Tuesday afternoon so make sure that you don't forget your swimming stuff! 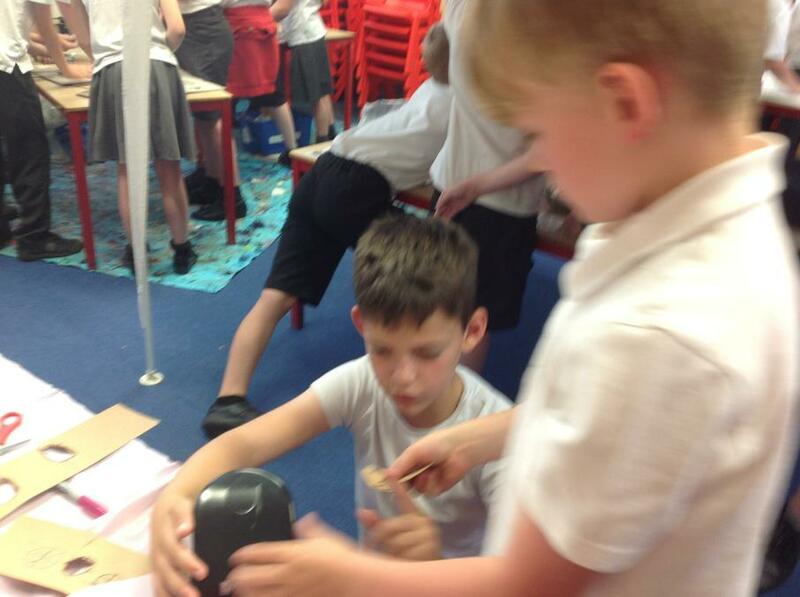 Baking bread: After discovering that the Egyptians loved bread we designed our very own using some food the Ancient Egyptians would also have had. 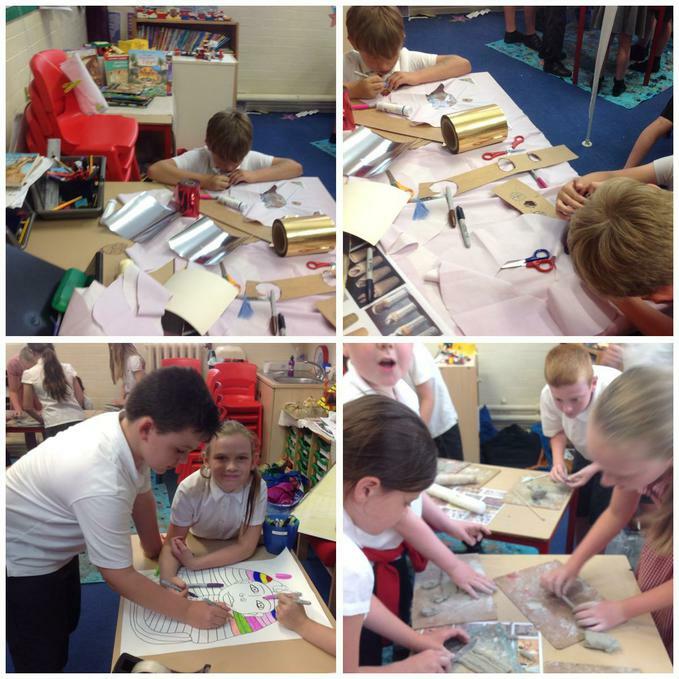 Egyptian houses: After finding out all about Egyptian homes of the past, we built and labelled our own. Our Egyptian day. 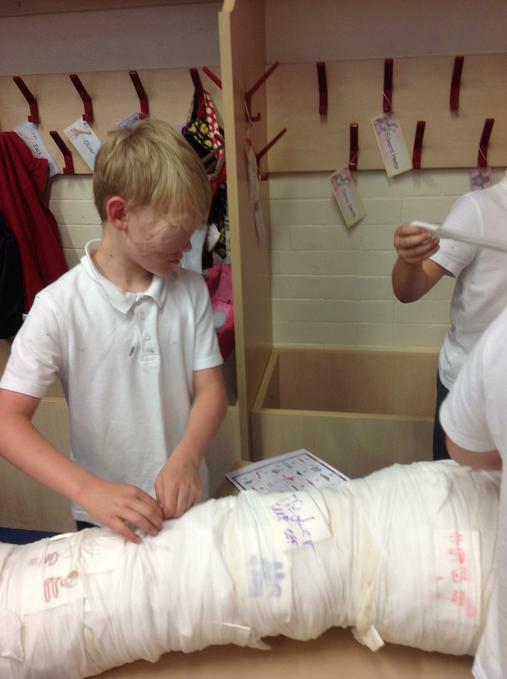 A great day finding out all about the Ancient Egyptians. 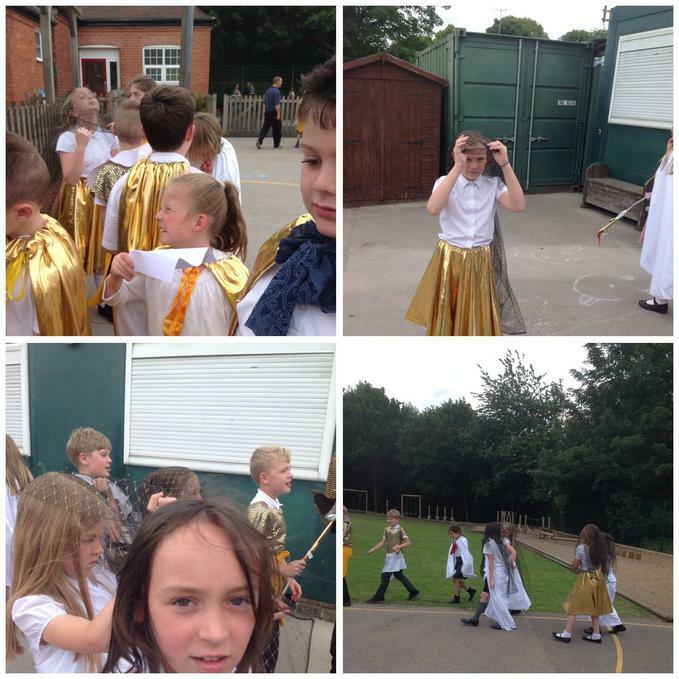 A selection of photos from our outdoor learning sessions. Underwood Scarecrow competition! Team Elm produce Bagthorpe Primary's entry. 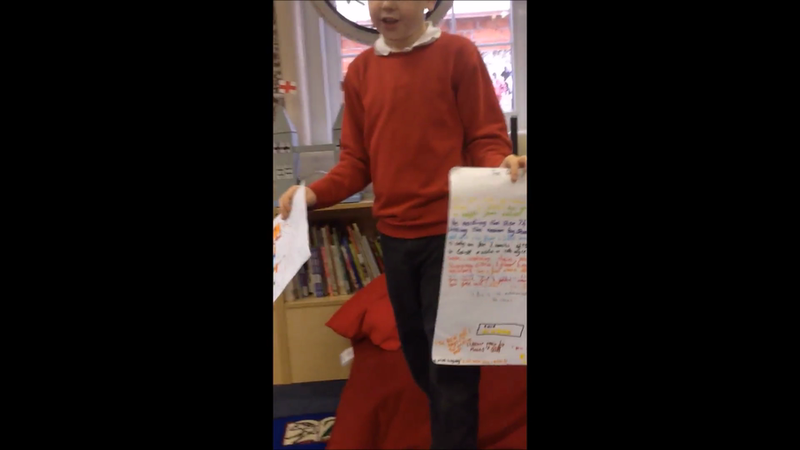 We designed our own flying machines, made models and wrote and recorded our own sales pitch! Designers in the making. MAGNA TRIP: Tomorrow is our trip day, please remember that your child will need to be at school for 8.15 so that we can be getting on the bus and leaving for just after 8.30. They will need to wear school uniform, sensible, comfortable shoes and they must have a coat as the temperature inside Magna is the same as outdoors. We are looking forward to a great day. Please see ClassDojo for more information. Thank You, Miss Smith. "Winter Olympics Day": A few photographs. Have a go at making your very own foodchain, how many correct ones can you make? New topic: Italy. Please take a look at our newsletter and "what we are learning" information. 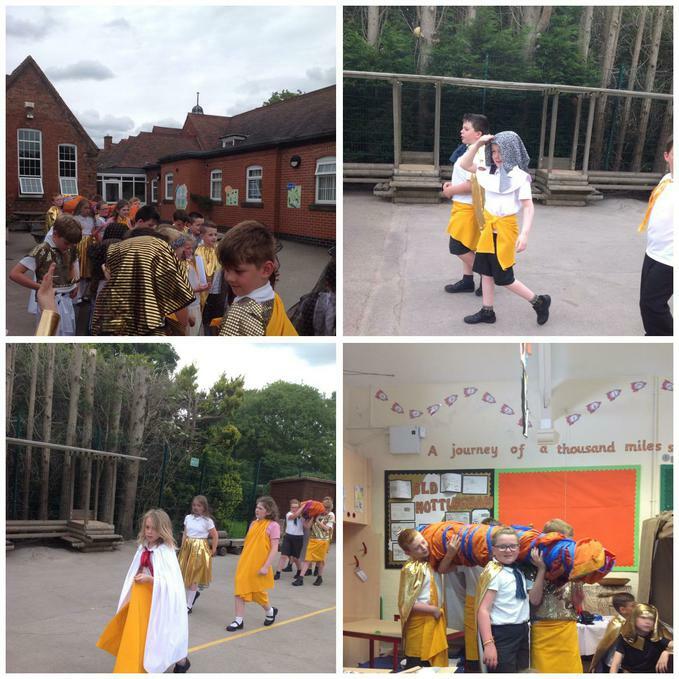 Just a few photos from our Roman day. 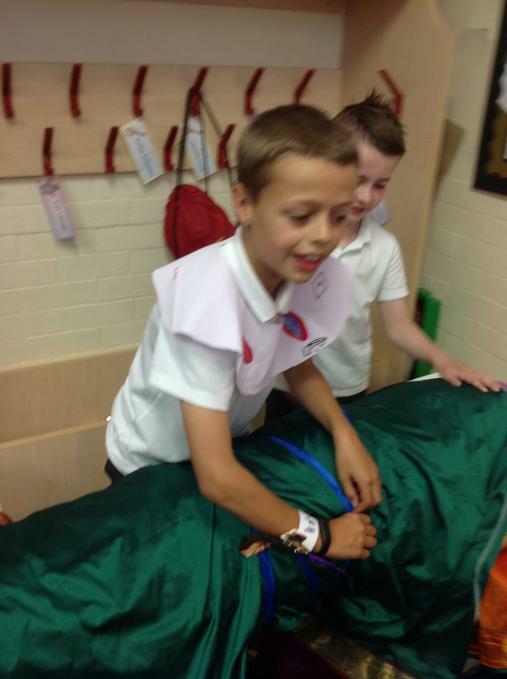 This Thursday the 19th October, Elm class will be having a Roman dress up day. 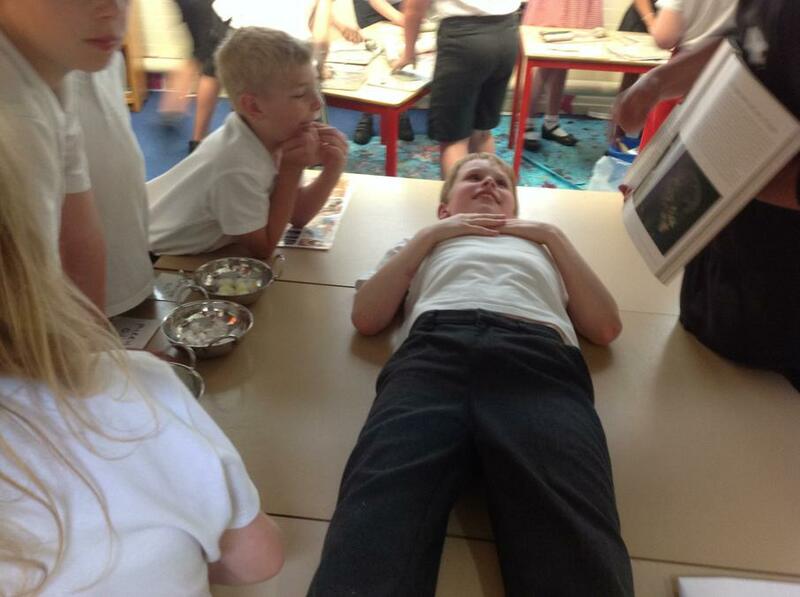 Part of the day will include food tasting, some of which will have been baked by classmates. Please look out for the letter regarding allergies. Welcome to the Elm class page for 2017-18. This year our PE is on Monday mornings, we swim on a Tuesday PM until Christmas, after this our outdoor sessions will start properly. In the meantime we are going to use the outdoors linked to our topics and I will let you know when outdoor gear is needed. New for this year in Elm is the Class Dojo system, this is the system I use alongside a traffic light system to reward positive behaviour, in particular positive behaviour that links to our Bagthorpe values. 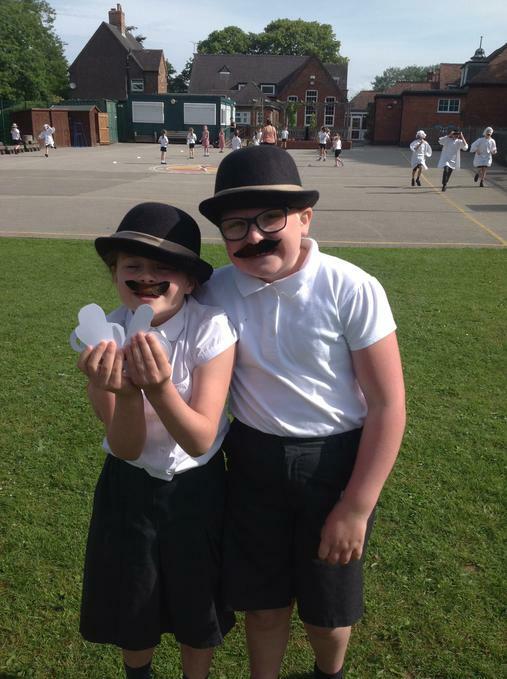 Class Dojo, is a secure way of sharing photos from within class that only connected parents and staff can view, but I will also continue to upload to this webpage also. 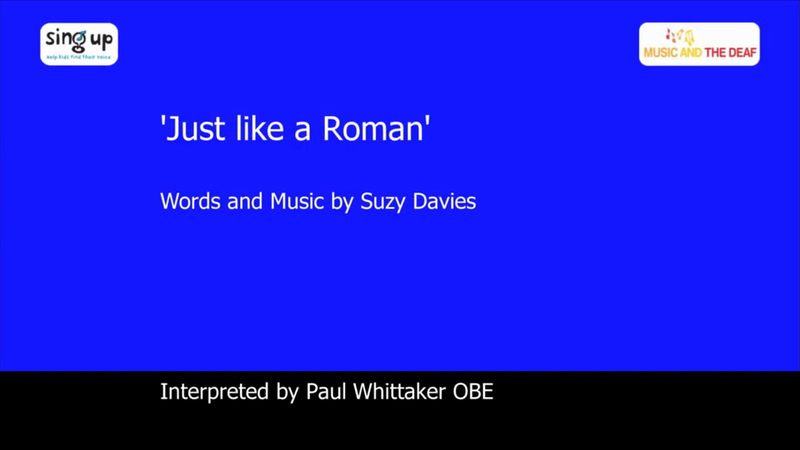 Our first topic is all about the Romans and we will be learning about Boudicca, the famous Celt who led a revolt against the Romans. I am looking forward to a great half term!